The Broadway Education Alliance, a New York City based 501.3c, has established Marya’s Gift, a scholarship fund to provide financial resources to Camp Broadway and other arts organizations that benefit children, ages 7-15, who demonstrate a passion for theatre, dance or visual design, as well as the talent and interest in pursuing a professional career in any aspect of the arts or cultural industry. The fund is named in honor of Marya Lenn Yee. Marya was brilliant professional, a passionate patron of the arts and a loyal friend. She was also the first person to believe that Camp Broadway could become a place where children could hone their talent, develop their confidence and shape their “character.” Marya shared her wisdom and invested her extraordinary legal expertise in helping to form the company. Without her Camp Broadway® would not exist today. Marya’s Gift enables future generations of artists to feel the love and support that Marya provided to everyone who was lucky enough to have known her. 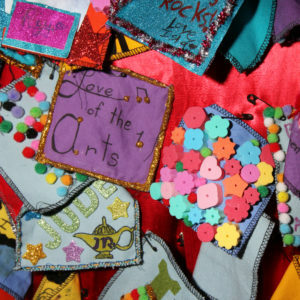 To learn more about the Broadway Education Alliance, or to make a tax-deductible donation that enables a theater-loving kid to attend a Camp Broadway program, use the buttons below. Applications to Marya’s Gift will be accepted from February 1 – April 30, 2019. To be eligible for consideration, an application must be complete to be reviewed by the committee. Grants are conferred at the recommendation of an independent panel of advisors. Their decisions are final. Partial scholarships only will be distributed based on available funds. Applicants will be informed about the status of their scholarship no later than May 10, 2019. Provide a brief letter outlining the circumstances of the request and why this child would benefit from the experience of attending the selected program. 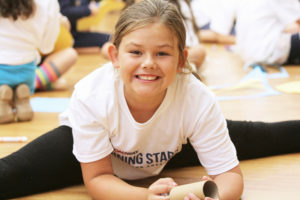 Secure and provide a letter from the child’s teacher, coach or friend detailing the child’s unique talents and how participation in the selected program can enhance his/her skills and understanding of the discipline. 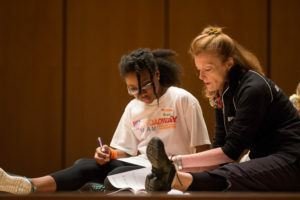 Write a 250 word biography that includes your interests and why you would like to attend Camp Broadway or one of our other featured arts programs. If you have questions, email Jerri Anna Phenix at jerrianna@campbroadway.com. 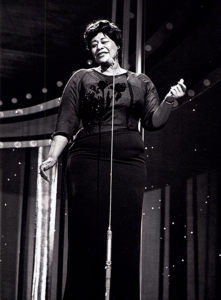 Camp Broadway thanks the Ella Fitzgerald Charitable Foundation for their continued support. 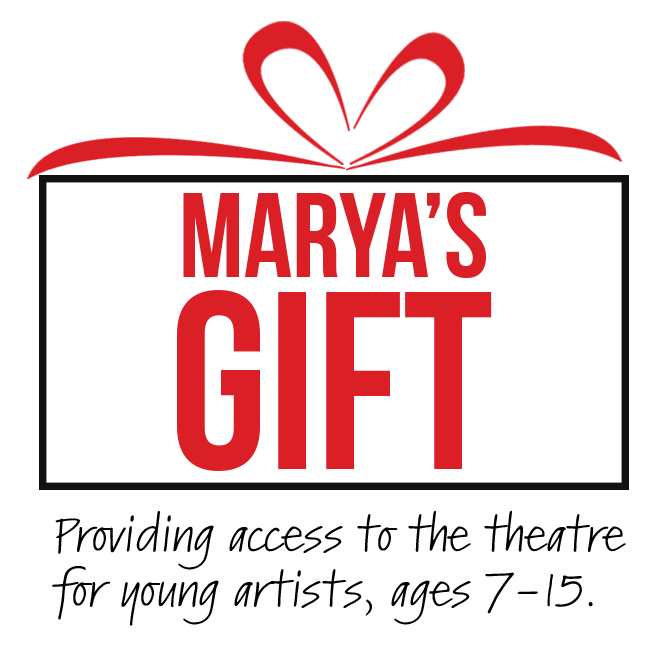 Why has The Broadway Education Alliance established Marya’s Gift? The Broadway Education Alliance has established a scholarship fund in the memory of Marya Lenn Yee called Marya’s Gift. 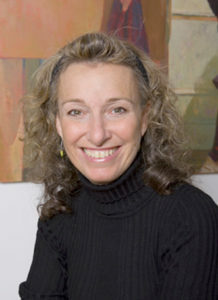 Marya was a brilliant legal professional and a passionate patron of the arts. Marya was the first person to believe in the concept of Camp Broadway as a professional caliber, authentic Broadway inspired musical theatre program that could help children to develop their true Character. She donated her time and expertise to the project. Her two sons, Benjamin and Michael Yee, attended Camp Broadway in its formative years. Throughout her life, Marya was also dedicated to supporting artists in their pursuit of their art. Marya’s Gift provides financial resources to families or organizations that benefit children ages 7-15 whose children demonstrate a passion for theatre, dance or visual design. How will funds donated to Marya’s Gift be managed? Broadway Education Alliances’ mission is to raise awareness of and funding for arts education programs that inspire creativity, build confidence and stimulate critical thinking in America’s youth. Broadway Education Alliance, a 501.c3 organization, (Tax ID #32-017801), will collect, administer and distribute any funds donated to Marya’s Gift annually. Who will review and select the recipients of Maryas’ Gift scholarships? Scholarship applications are reviewed twice a year by a five (5) member advisory board that includes Susan Lee, founder of The Broadway Education Alliance, theatre industry professionals and/or a select group of Marya’s family, friends and colleagues who are honoring her lifelong passion for and commitment to arts. The Camp Broadway experience was absolutely unparalleled! The entire process from audition, to rehearsals, to costuming, and performance was incredibly professional and polished to a ‘T’. The level of organization and attention to detail was flawless, and my daughter was truly given the experience of a lifetime! I simply can’t say enough about how thrilled we both were – I truly had no idea how incredible this experience would be, but I find myself overwhelmed with gratitude. Life changing experience for our daughter! We definitely recommend this amazing camp. Hats off for the organization, professionalism, character building, workshops & much more they provide for each child. I went to Camp Broadway two summers in a row. Although I am not pursuing a career on Broadway now, my line of work is largely performance-based, and I am very thankful for all of the skills that Camp Broadway helped me build in that area. I will never forget the great times they had there! Highly recommend the program!